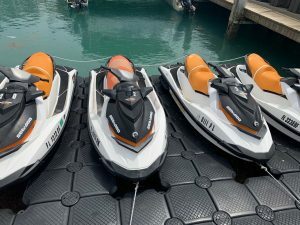 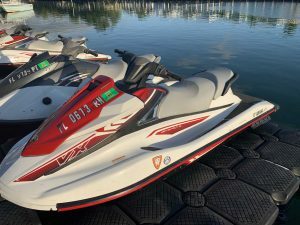 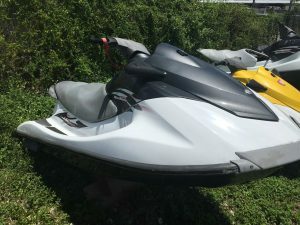 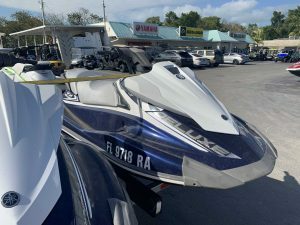 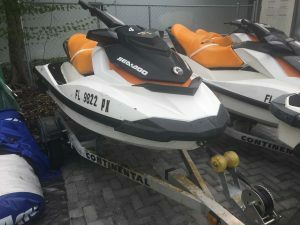 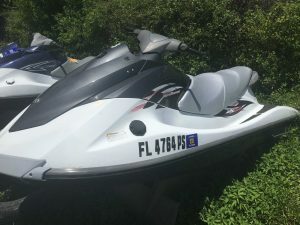 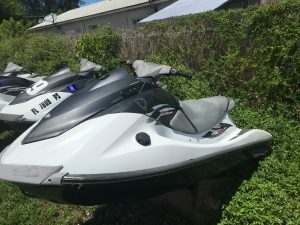 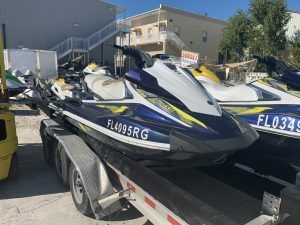 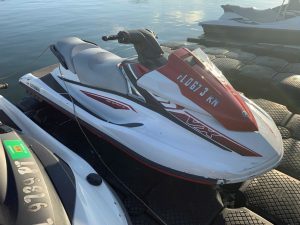 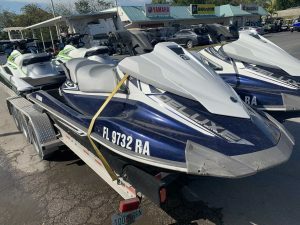 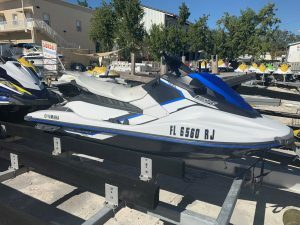 We have a 2017 Yamaha VX, super clean, just put a new motor with less than 100 hours in ski. 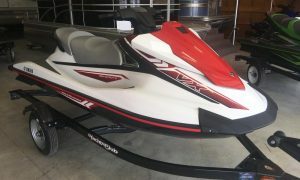 Super nice ski. 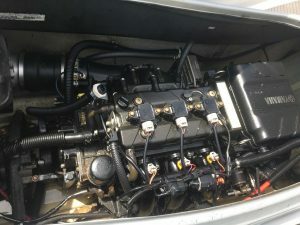 Engine just serviced ready to ride. 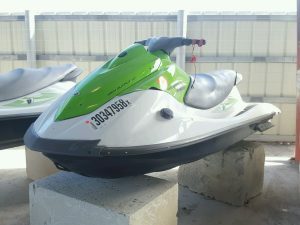 Cash only $6800 USD price is firm. 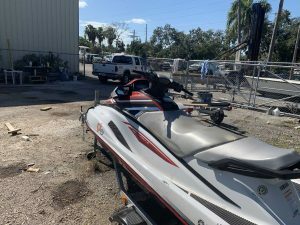 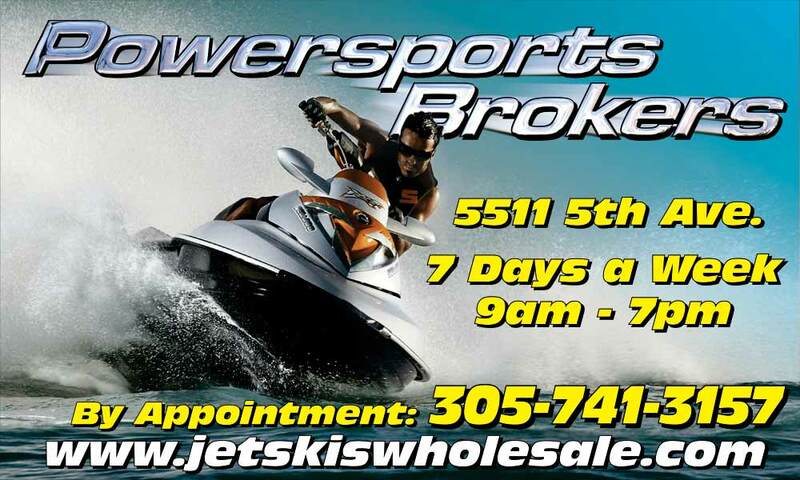 Trailer not included, local sale or export, clean Florida title. 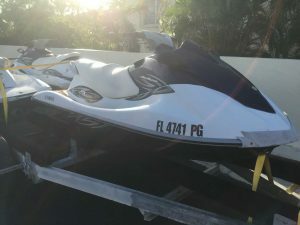 All Skis have clean titles, most need work. 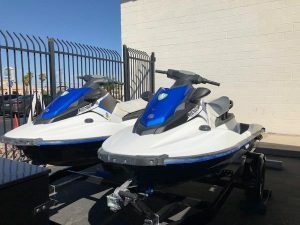 2-2017 VX Deluxe, “blue” 3 cylinder high outputs, I-ride, *motors have low compression, skis are missing ecu and harnesses. 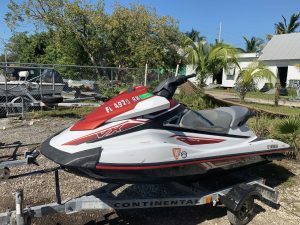 1-2015 VX1100, blown engine, needs body work too. 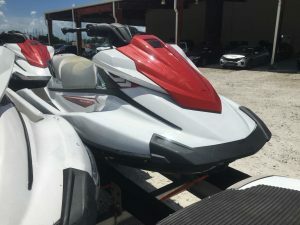 1-2017 EX sport W/reverse and rear step, complete ski, needs engine work. 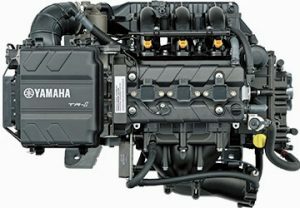 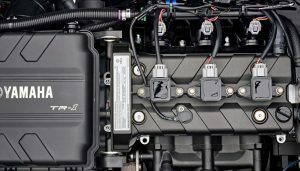 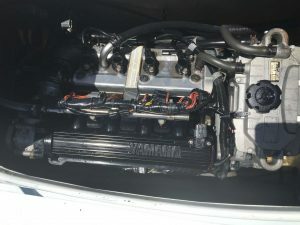 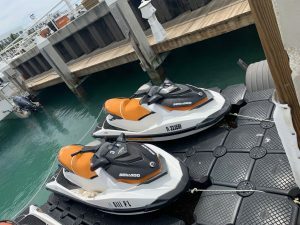 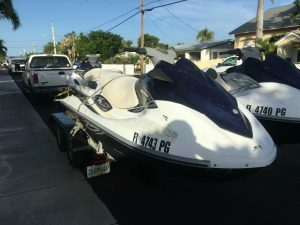 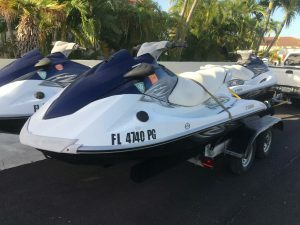 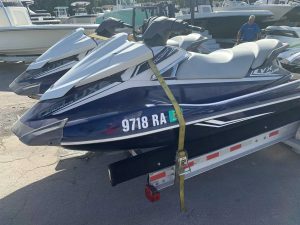 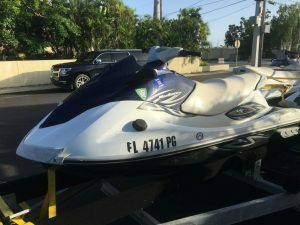 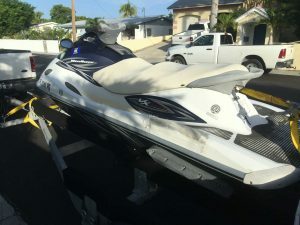 1-2007 Yamaha FX High Output 160HP, 1.6 naturally aspirated. 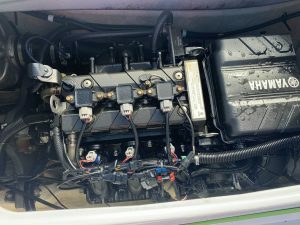 *Motor is good, hull is a little beat up, motor has been pulled and fogged. 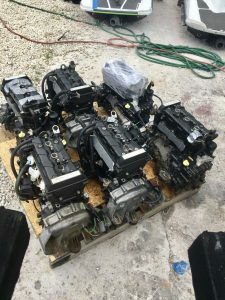 1-2016 V1 high output, 3 cylinder, ski is missing harness and ecu, *motor had low compression. 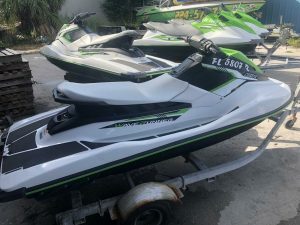 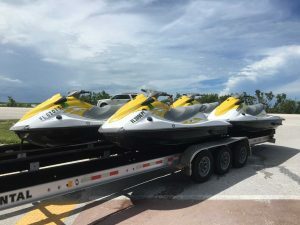 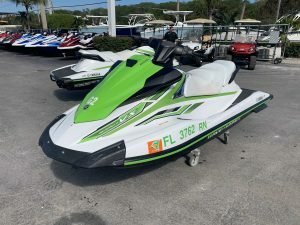 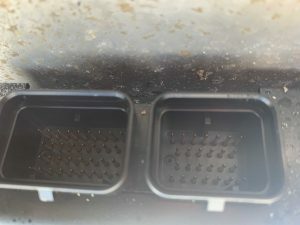 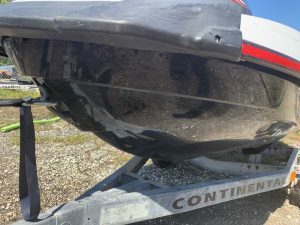 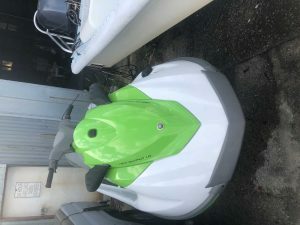 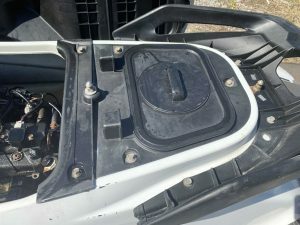 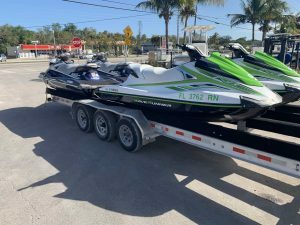 1-2016 “green” V1 3 cylinder high output, complete ski, *hull is super clean looks great, ski been sitting; think pumps locked up, motor should be good. 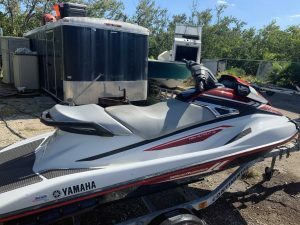 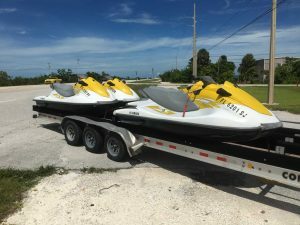 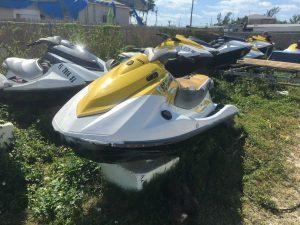 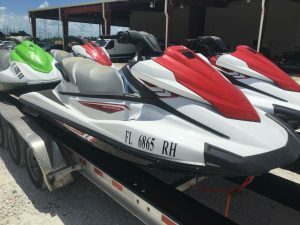 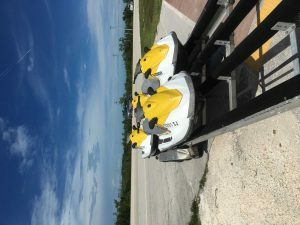 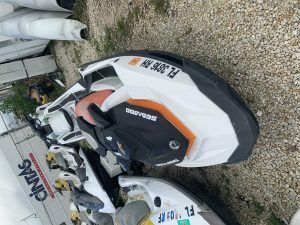 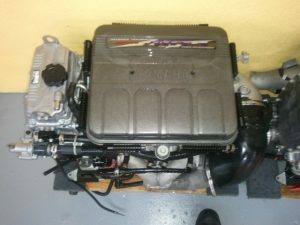 2-2016 Yamaha V1 3 cylinder high output, *motors have low compression, need body work, one has reverse. 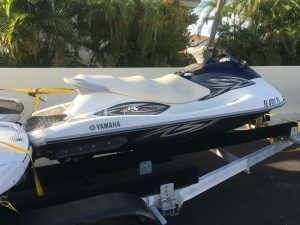 3-2011 Yamaha VX110 W/reverse, complete skis, been sitting a while, need to be gone through. 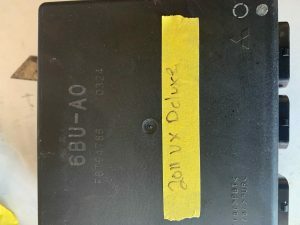 1-2014 VX110, complete ski, “grey”, was running been sitting.